In volume 10 of the excellent NIC series Secrets of Opening Surprises, Israeli IM Or Cohen's article, "Petroff for Beginners," overviews the mirror-image opening of the Damiano variation with 1 e4 e5 2 Nf3 Nf6 3 Nxe5 Nxe4!? which is reduced to a small note in the ECO, but that can set many pitfalls for white, as black gets a lot more out of the “beginner’s mistake” of copying white’s moves than most players realize. Much of the new pioneering work on the Damiano variation can be attributed to the Austrian IM Friedrich Karl Volkmann, who almost single-handedly has changed the evaluation of many of the key lines once thought to refute the venerable Damiano, so-called as it is similar to the mainline of the Damiano gambit with 1 e4 e5 2 Nf3 f6?! 3 Nxe5 Qe7. 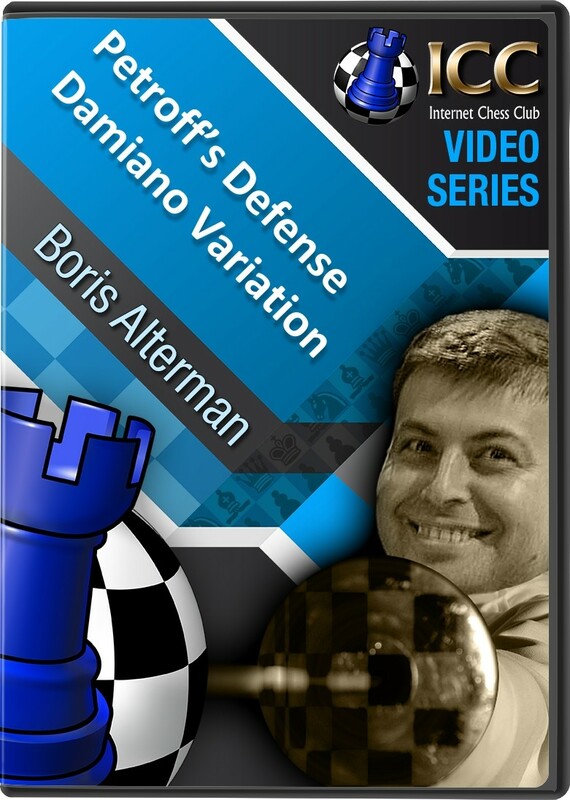 And in his latest series of GM Boris Alterman's Gambit Guide on Chess.FM, our resident guru on all things gambits takes a closer look at all the new developments in the mainline of the Petroff's Defense Damiano variation with 1 e4 e5 2 Nf3 Nf6 3 Nxe5 Nxe4 4 Qe2 Qe7 5 Qxe4 d6.